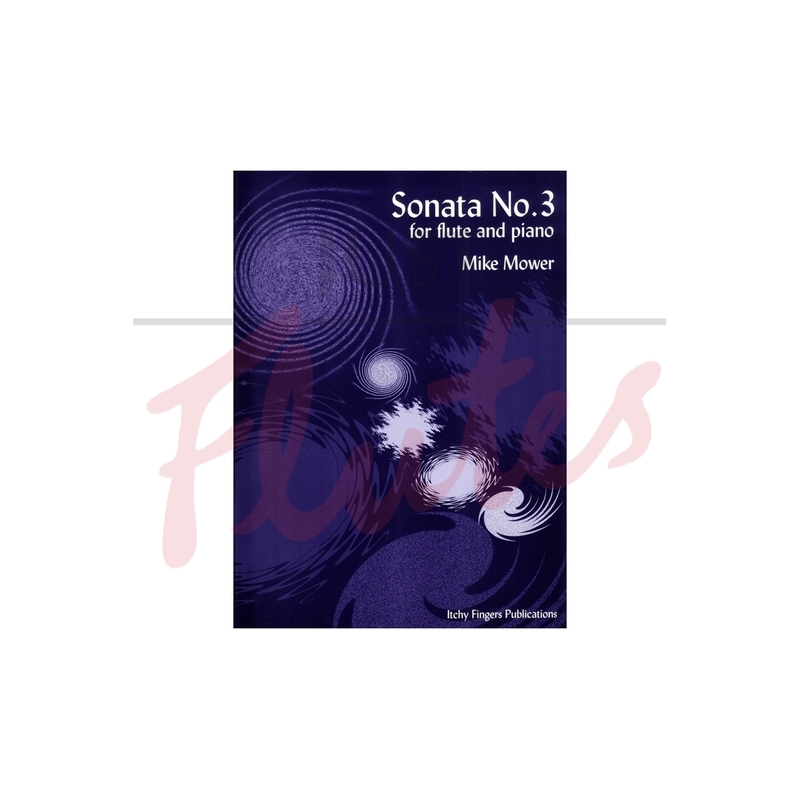 Mike"s third sonata for flute & piano won 1st prize in the NFA newly published music competition 2004. 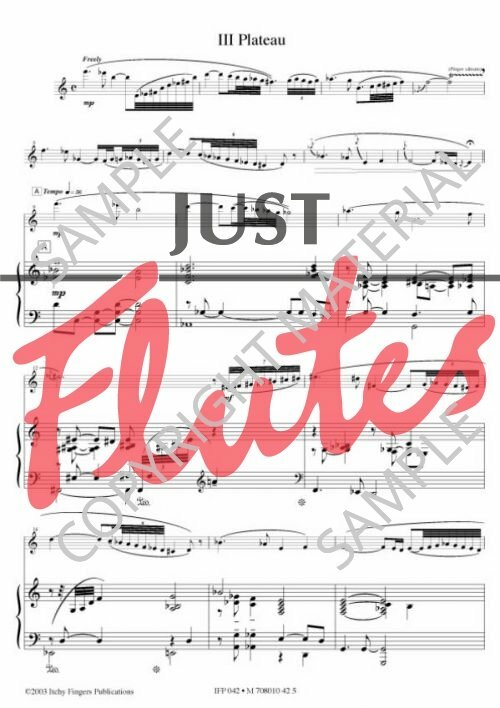 Already being widely played on the recital circuit, this piece has been acclaimed as one of the most exciting pieces written for flute in recent times! In 4 movements, the sonata lasts about 16 minutes. The last and most recent work is a wonderful discovery, and not surprisingly, provides the name of the whole CD. By Mike Mower, it is in four movements, each one carrying the name of a geological formation. “Moraine” has a stark climate, notes spaced both in height and time, the flute using a straight sound, full of mystery and depth. “Escarpment” is fast, cheeky, jazzy, warm. The piano takes over the lead, and invites the flute to party. 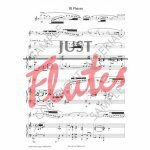 In the third movement, “Plateau,” both instruments explore their middle range, in an almost hypnotic dialogue that slowly breaks the resistance, somehow remaining in restricted range. The effect is sensual and fascinating. A free flute solo announces the last movement, “Scree,” where flute solos will alternate with strong dialogues full of tonal and rhythmic grooves, touches of jazz here and there, peaks of flaring energy and Latin spicing, in a relationship that is refined and visceral at the same time. Mike Mower’s work was awarded a prize by the National Flute Association, and nothing could be fairer: it is as refreshing and amusing as a small avalanche of snow and icicles, carrying the listener in its wake. When was the last time that you heard the word “amusing” used to describe contemporary music? It is a piece that is bound to become incorporated into the standard flute repertoire, and an excellent choice to round up the program.